I washed my new auto before reading instructions with Beast Wash. I live in Florida, what will happen? First, the good news…….you washed your new car with Beast Wash and it didn’t disappear😉. Now for the bad news………..well that isn’t so bad. 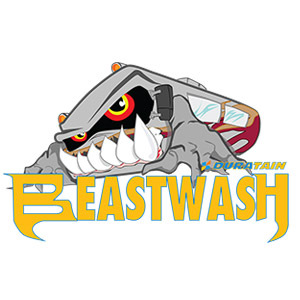 The reason that we don’t recommend using Beast Wash on cars is because if removes most auto waxes on the finish. A lot of our customers like to use it on their cars and it works well. Just don’t use it full strength and you might want to use a wax to get that extra shine on your finish. 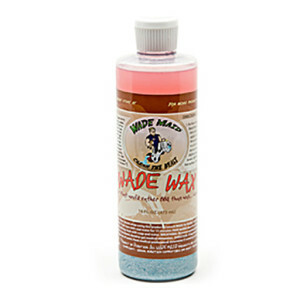 I, of course, would recommend using our Wade Wax to get the ultimate shine and protection!